From that it is a compelling read that moves the emotions through a range of feelings. A sadness derived from the suffering of the individual stories grouped to represent a whole people. Despair at the inhumanity and suffering imposed on individuals who simply wish to live a comfortable life – a comfort not represented by material goods and possessions, but by family, friends, hard work, and the land. Disbelief and incredulity – not so much an emotion as a numbness at the psychological and physical tortures endured by each individual, family, village as their lives are shattered, as they attempt to escape and rebuild, knowing they have no homeland, no Last Earth. A reflective melancholy when each story ends, wondering when the story really will end, when a personal peace, if ever, would arrive. 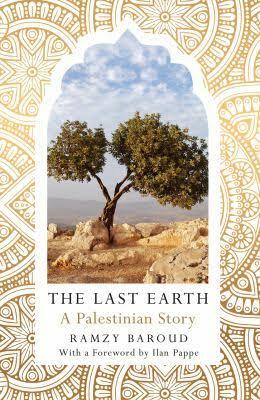 It is a must read for anyone caring to understand the tragedy and steadfastness of the Palestinian situation, while also being reflective of the larger human condition.